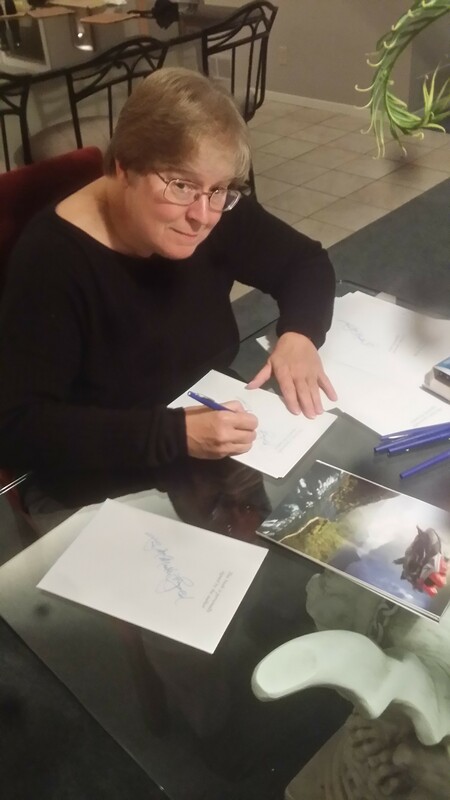 Today, we’ve got a short interview with Lois McMaster Bujold about the writing process. Just in time for National Novel Writing Month’s first weekend! Lois writes the thrilling tales of the Vorkosigan family, the Wide Green World, and the World of the Five Gods. This week, the third story about Penric in the W5G came out: Penric’s Mission was published on November 2, 2016. (Announcement on her Goodreads blog, here.) Lois is a master of speculative fiction, and her liberal use of romance in these genres makes her worlds rich and real. Grab a cyber beverage from the Eight Ladies Writing fridge, and pull up a seat! 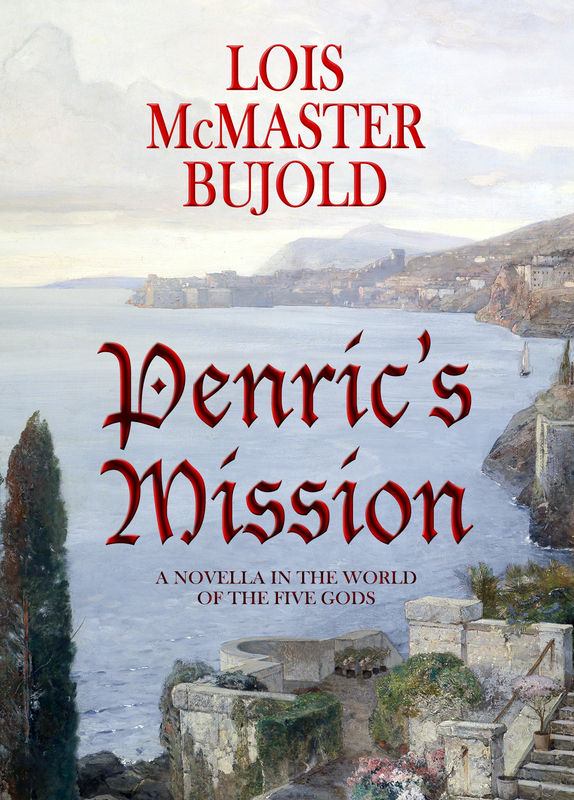 Today, we welcome to the blog Lois McMaster Bujold, whose new e-novella, “Penric and the Shaman” came out yesterday, June 24, 2016. (Her GoodReads blog announcement is here: https://www.goodreads.com/author_blog_posts/13524143-penric-and-the-shaman-e-launches-today.) She’s a science fiction and fantasy legend who has won multiple Nebula, Locus and Hugo awards and written some of the best books in the universe. Thank you for agreeing to answer three questions about self-publishing for our blog. I sure hope I chose the right three questions!